I doubt many of these will be made but this is an actual plan. Being able to collect data for speed and SOC in real time gives a great way to measure performance. Topic: Charging - vehicle on / off? 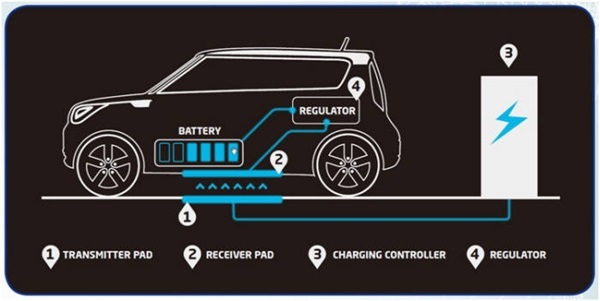 Re: Charging - vehicle on / off? Seems you cannot watch movies in North America. USB Video is not listed. I guess you will have to wait for a software upgrade. Am I the only one here with this option? I also estimate 5,000 Soul EVs globally for 2015 and 10,000 Soul EVs for the 2016 model year. 20% of the 2015 model are here on Jeju island. In all likelihood next year it will be higher. The South Korean government has just agreed to subsidise 8000 cars next year. 5000 of which will go to Jeju.